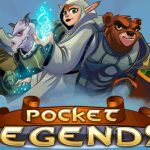 Pocket Legends has awesome player community. 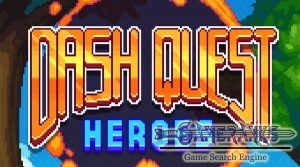 There is a large amount of online player on the game who are playing this game. 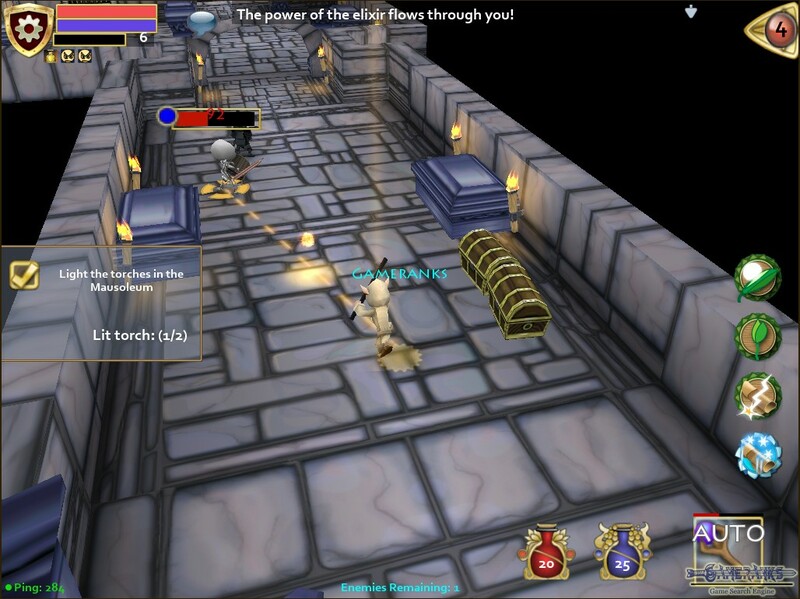 The game got too much positive reviews for Android, Browser and iOS versions. 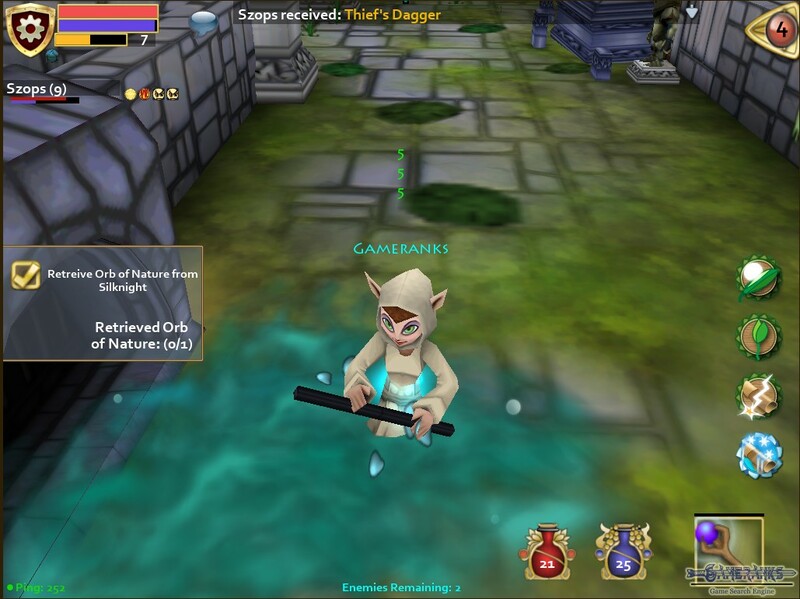 We like the gameplay of Pocket Legends. Graphics are very good for a browser game. You will find various items in your adventures. 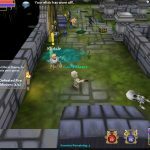 Spacetime Studios is updating the game properly and giving a good customer support service for their users. 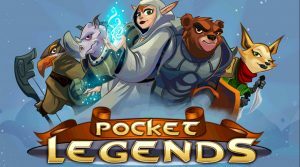 Pocket Legends is an adventure fantasy game that you can play on your browser, Android devices and iOS devices. It’s publisher is Spacetime Studios. There are many players who are playing this game whole around the world. 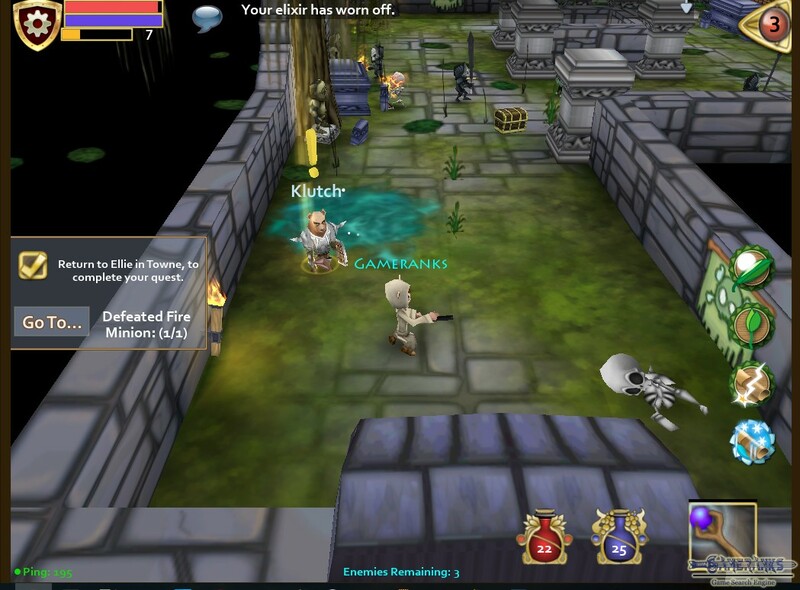 Especially users are preferring to play this game on mobile devices. 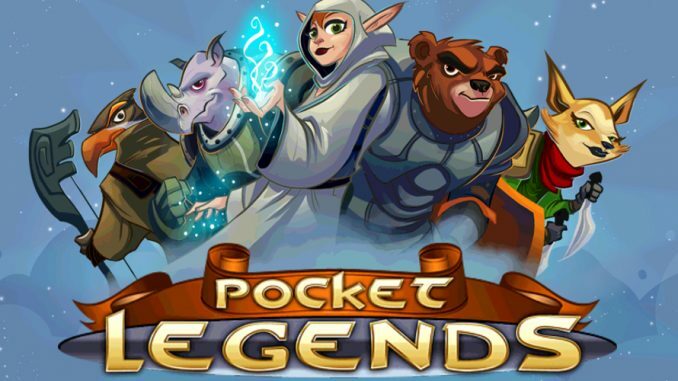 Pocket Legends got 4.4 overall rating from Play Store user reviews, and 4 overall rating from AppStore user reviews. The game is also available on Chrome Web Store too. It got 4.7 overall rating from 4300 reviews on Chrome Webstore. 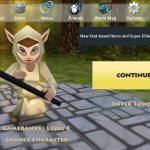 There are 5 classes that you can select on Pocket Legends. These classes are The Paladin, The Ranger, The Warrior, The Enchantress, The Archer. The Paladin is a melee and tanky warrior with a good magic damage resistance. The Ranger is melee fighter of the of the game. They generally use daggers. Warriors are good at damage dealt against their enemies and they have also high hp stats. The enchantress is a range class with magic abilities. 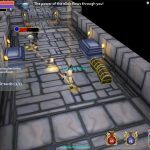 Archer is using bow and arrows to damage their enemies. Archers are range individuals of Pocket Legends. 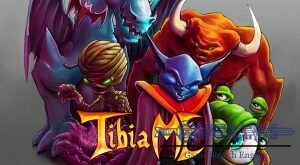 The game is very nice adventure to play on Android and iOS devices. It is also available for Google Chrome. 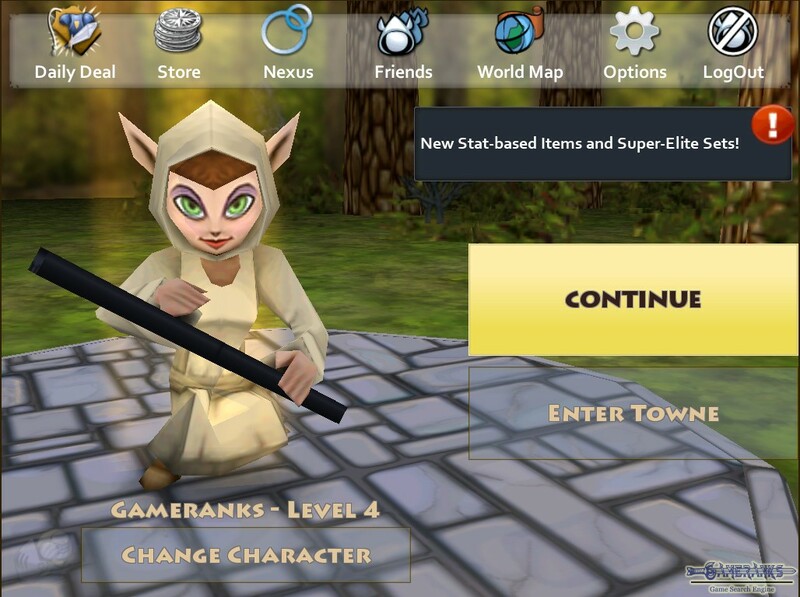 You can download the game to your chrome browser from Chrome Web Store. It is free at all but you can still purchase items to boost your character on the game. 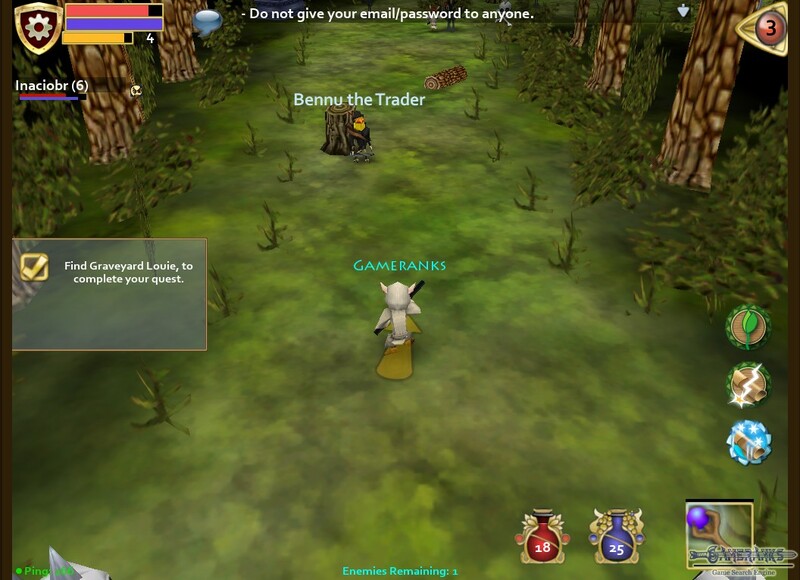 Controls of the game is very smooth and changing game screen is very easy during the game. Class balance is designed well and there are equal advantages and disadvantages of classes on the game. While we were testing the game, we have met many online people. 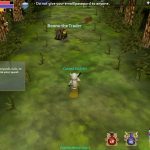 You can make new friends while you are playing the game and you can hunt creatures with them. Player community is very nice on Pocket Legends. 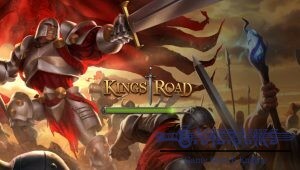 The game is looking like Kingsroad a little bit, if you ever played Kingsroad before, you can play this game easily too.